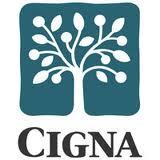 CIGNA is the leading health care provider and related health benefits. The company is striving to keep its workforce to customers industries and this company’s workforce is productive and healthy. CIGNA is the only health insurance company with comprehensive plans of dental, health, life, pharmacy, international, disability, accidents and behavioral affiliates. CIGNA offers a wide range of international and local capabilities, allowing to create integrated plans benefits’ solutions tailored to specific needs of business. CIGNA’s scope services and products are offering its employers flexibility for further growth and planning; and offering customers best support and various choices to reach desired health care decision. CIGNA health insurance company commits to faciliate meaningful health care system care from cost based care to value based care model, engaging to decide which plan they have to choose in order to meet their health needs. SIGNA stock is publicly traded under symbol ”CI”. CIGNA’s health family and individual’s plans offer comprehensive, simple-to-use health plans’ options. 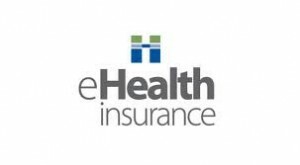 The company’s open access plans let the customer get care from the provider, which is not CIGNA network’s part or to choose in-network provider. The person can choose primary care physician (PCP) and he/she does not require a referral to see an out-of-network or in-network specialist. 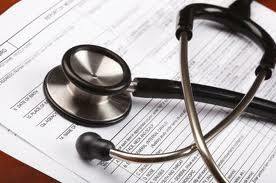 Deductibles are ranging from $2,000 to $10,000 – for family and $1000 to $5,000 for an individual in-network. Comprehensive plans and HSA (health saving plans) allow customer to save for future health cost or help for recent health expenses. Almost all preventive care services are covered 100% and an insured individual has direct access to participating health providers without a referral. 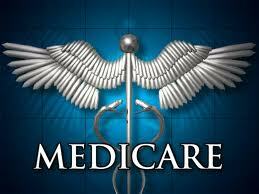 Deductibles are ranging from 3,000$ to 10,000$ – for family and $1,500 to $5,000 for an individual in-network. This entry was filed under Insurance Companies.